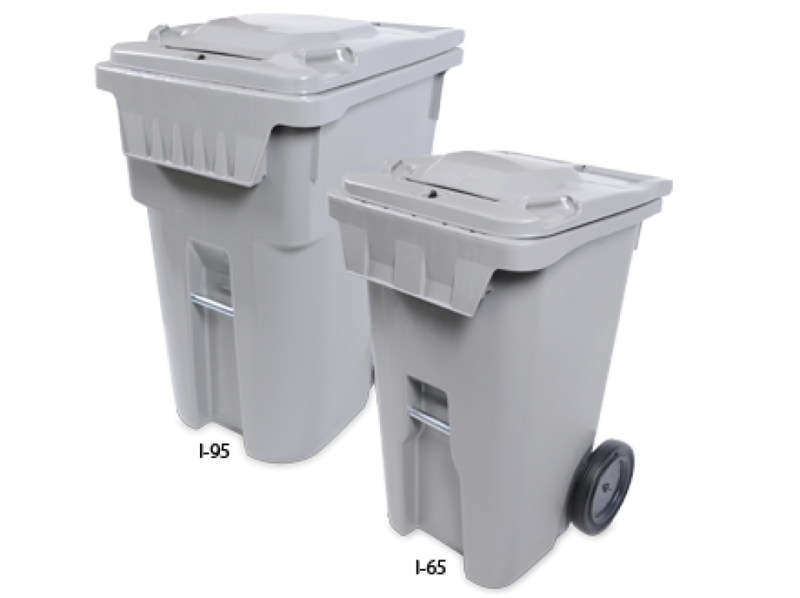 Bostonian and Southern New Hampshire Residents have many options for their secure paper shredding and document destruction in The Middlesex County of Massachusetts. Old Personal records, financial documents, and business files should be destroyed appropriately when needed to avoid data breaches and Government fines. 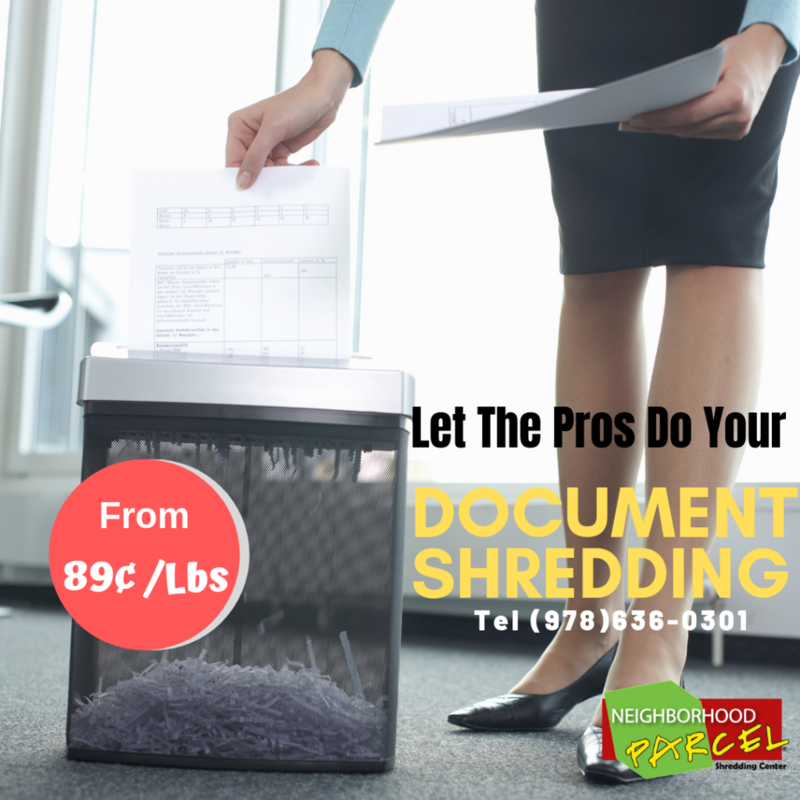 Our company specializes in Residential shredding services for very competitive rates, starting 89¢ /Lbs. Once the documents are destroyed, we deliver the shredded paper to a recycling facility for final disposal. The Right Residential Shredding Service for your buck! The shredding companies listed here are all NAID-certified and serve individuals and businesses in Boston MA. NAID (National Association for Information Destruction) is the standard-setting body for the information destruction industry. Membership and certification are voluntary. However, companies like us with certification are subject to unannounced third-party security audits to make sure we are are in compliance with the standards set by the State and Federal Privacy laws. making sure your sensitive information is always handled in a secure manner and in compliance with State and Federal Privacy laws. We fired our shredder last month and had mountains of X-rays and medical files that needed shredding to free up our office storage. We wanted HIPAA compliant shredder company to meet our company document security policy. My boss found you through a referral. We are pleased so far with the service, your rates are fair and the invoice is exactly what you quoted us. We love your driver as well, he is always nice, on time and super helpful.